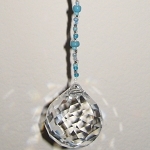 The Pagoda is a powerful, traditional Feng Shui cure that represents protection, strength and stability. 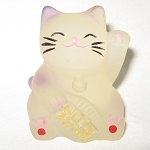 The Pagoda will help you improve your career energy, protect from backstabbers at work, increase your authority, and improve your chance for promotion. 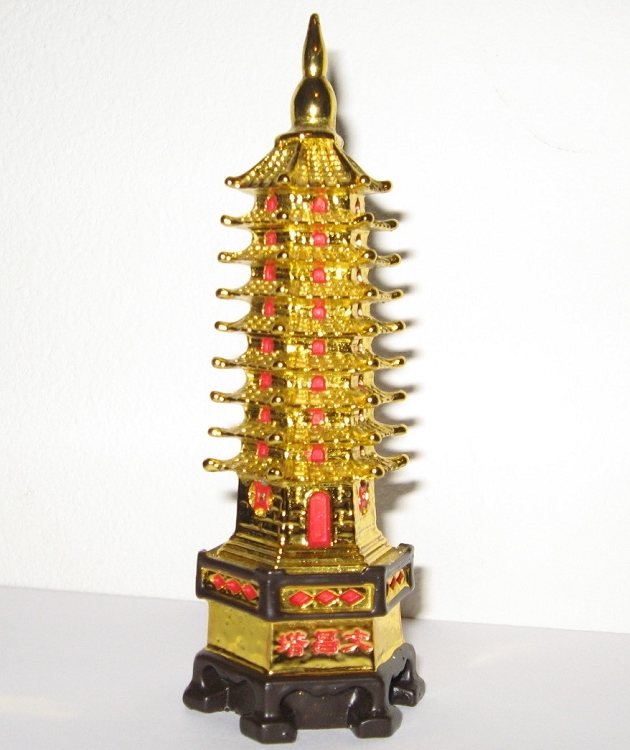 This 9 Tier or 9 Level Pagoda is a representation of real Pagodas built throughout the world. 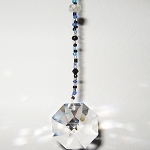 As a 9 Level Feng Shui Pagoda, our Pagoda will protect you, help you increase your knowledge (education) and bring strength and stability to your career. 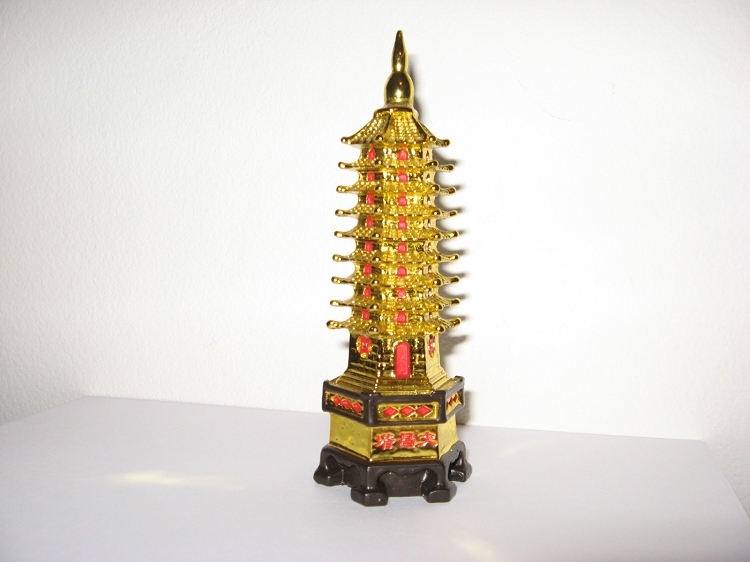 The shiny gold with red and black detail Pagoda is approximately 6 inches high.